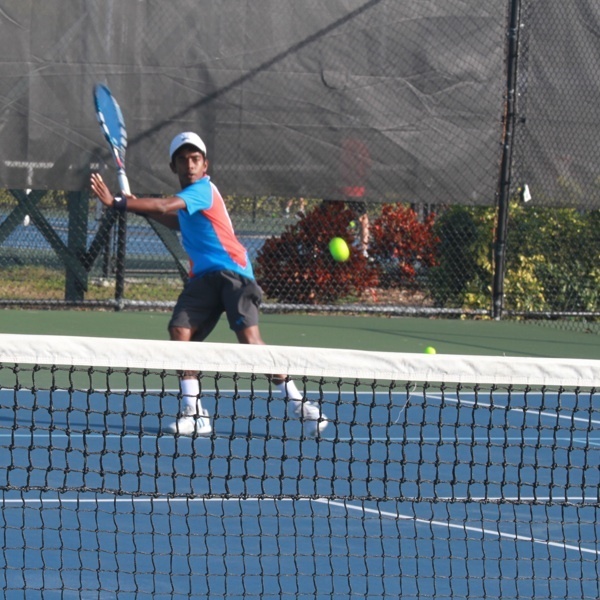 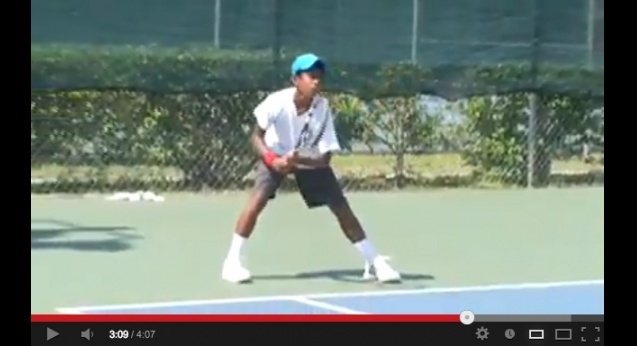 Watch the video to get a feel for what it's like to train with Elite Tennis Development in Bradenton, Florida! 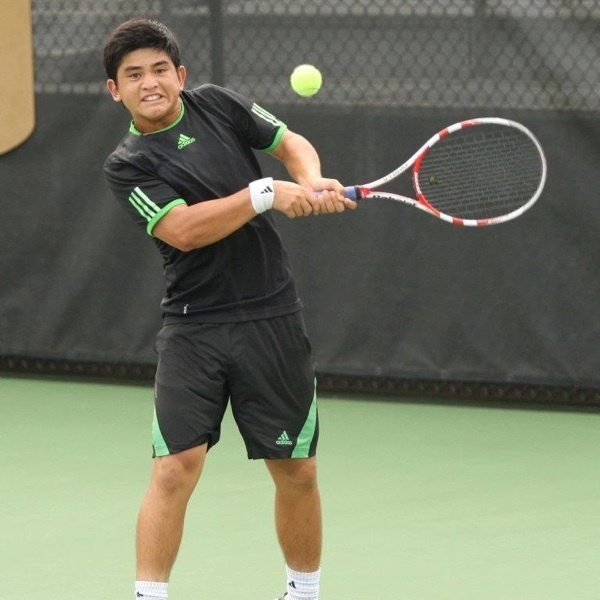 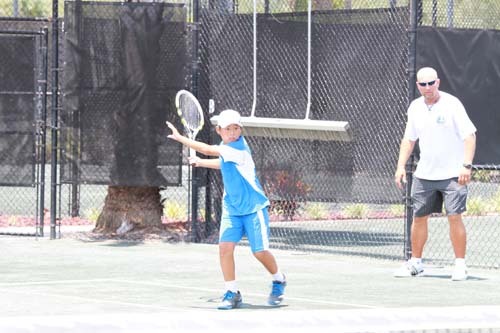 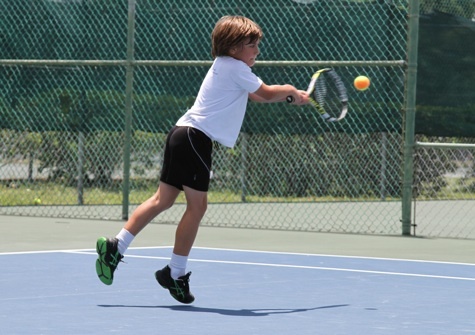 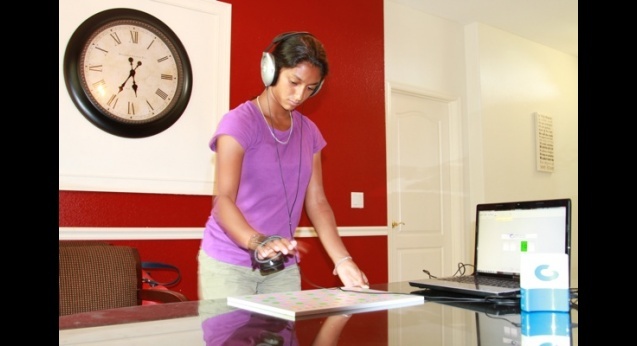 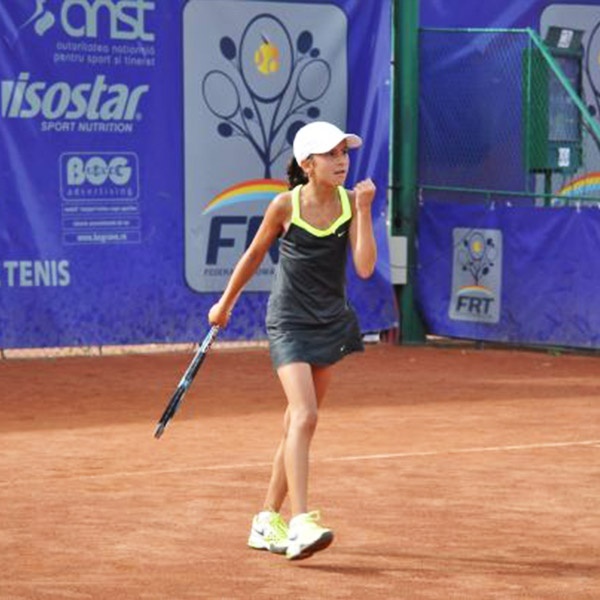 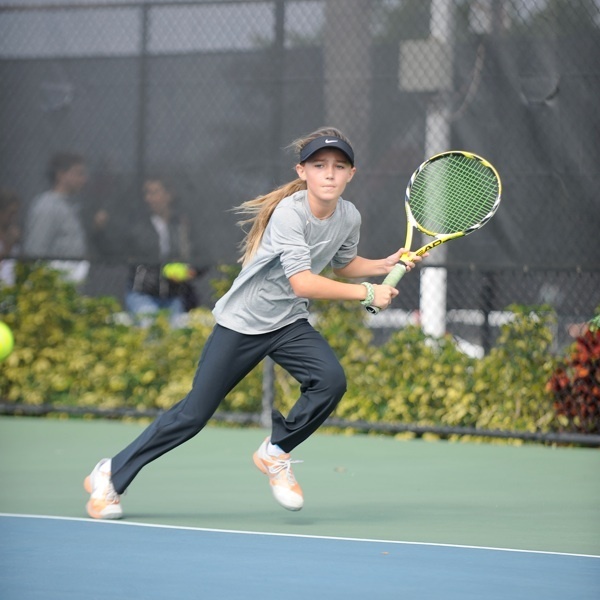 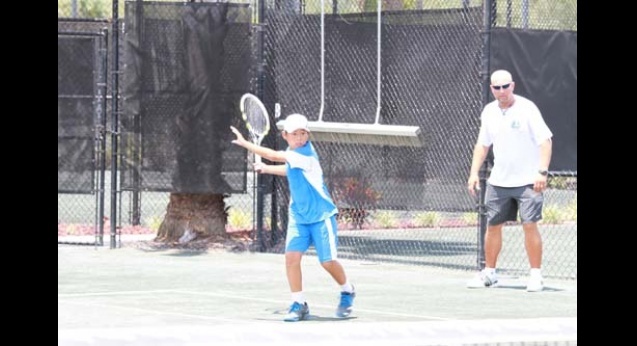 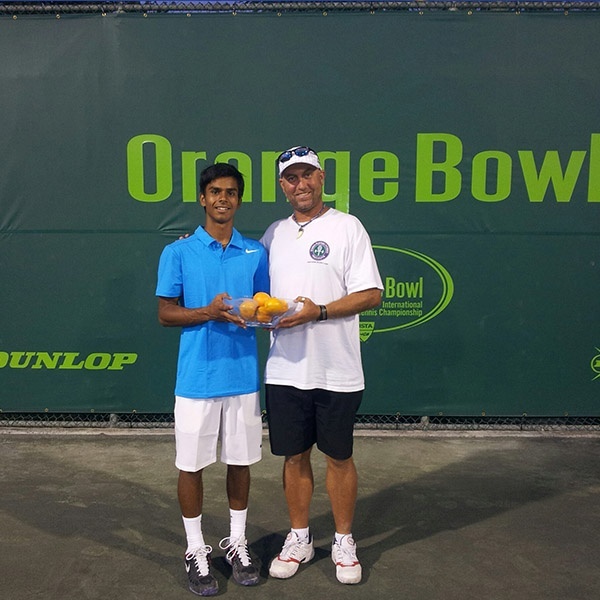 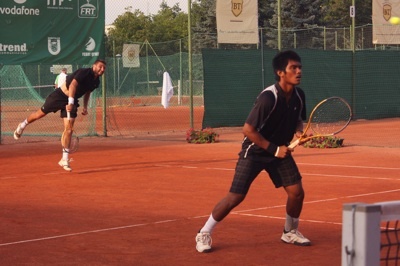 The Academy Program at Elite Tennis Development has been created for players who are committed to an intensive training schedule. 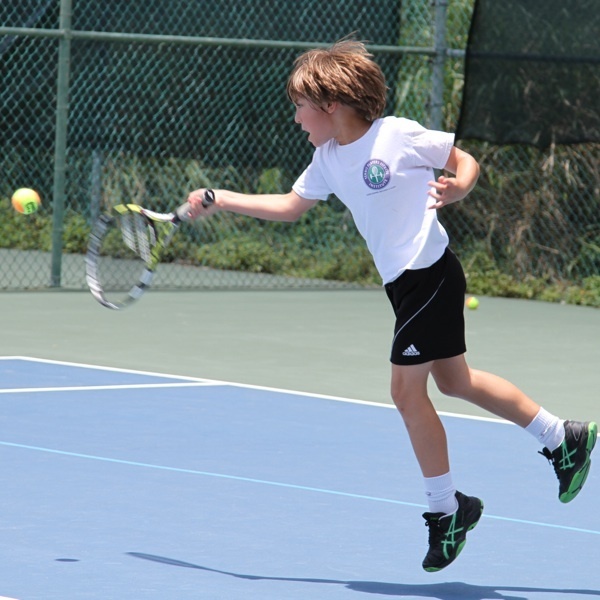 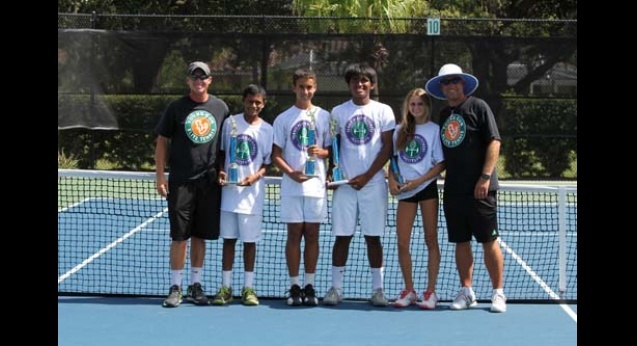 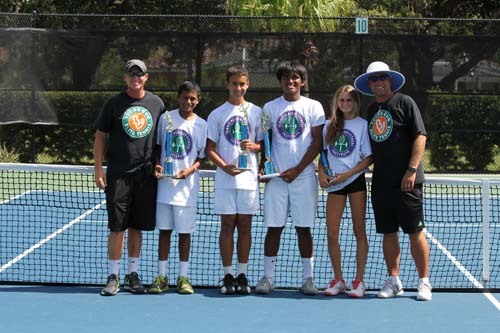 The Weekly Camps program allows students with limited time to take advantage of Elite Tennis Development's training environment. 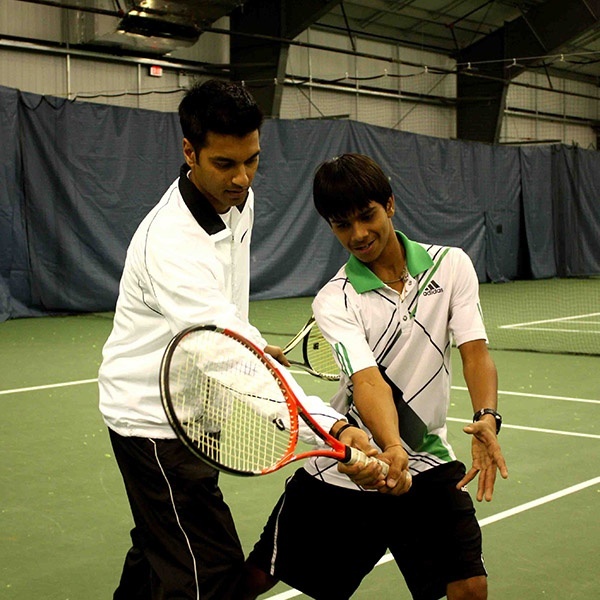 Mental coaching is a term used to describe the development of the mental / psychological aspects of performance achievement.